Embracing a healthy, balanced and active and healthy lifestyle will not only help you look better—but feel better too. These pieces of exercise equipment such as exercise bikes and accessories are made with non-toxic, high-quality materials and are designed to help you reach your weight loss goals. From aerobic workouts, abs workout, leg workouts to Zumba to CrossFit, were sure you will find one of these fitness equipment useful. 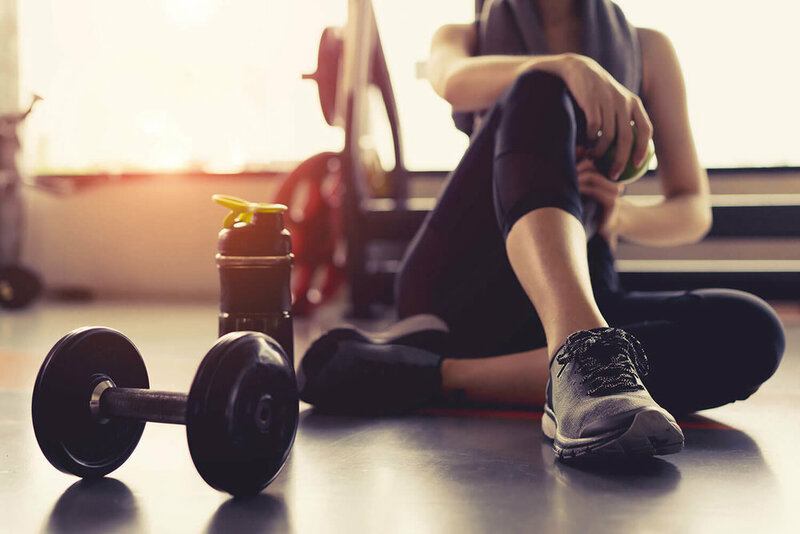 These pieces of workout equipment, along with an organic, healthy diet can help make sure you are living your best, healthiest life possible.